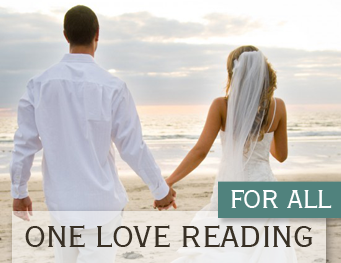 The best love compatibility report includes three systems of synastry - astrology, numerology, and Destiny Cards. What kind of relationships are you in? Is your relationship karmic? Is your love written in the stars? Do you belong to each other? Can you stay in functional, healthy relationships? Any question you might have in concern to your relationship comes easy. 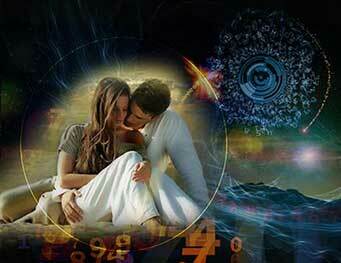 Astrological love compatibility report deals with our psychology, behavior, and circumstances of the involvement. 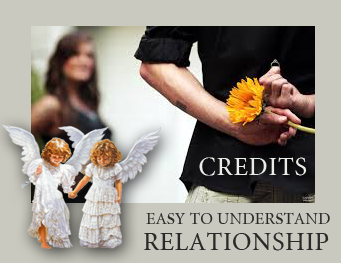 Does your relationship offer financial prosperity and children? Will your partner bring up the best in you, or will you become less? Are there any indicators of potential abuse? Is your attraction healthy or fatal? Is your partner playing mind games with you? Will this relationship offer lifestyle and financial rank you expect? Astrology is an excellent tool to predict concrete results. 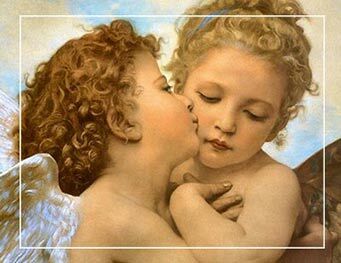 Karmic love compatibility report offers the in-depth explanation why you have met in the first place and can your love overpower odds and differences. Do you have a vision and a sincere desire to help and support each other? 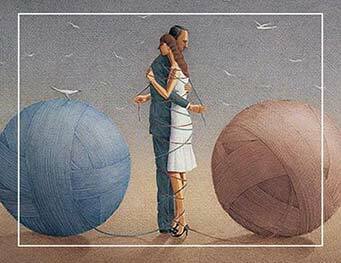 Do you have an emotional intimacy that ties you together for a lifetime? This report brings clarity to what is happening to you on a physical plane. It takes you back to past lives and shows connections invisible to a human eye, unexplainable in terms of psychological analysis. 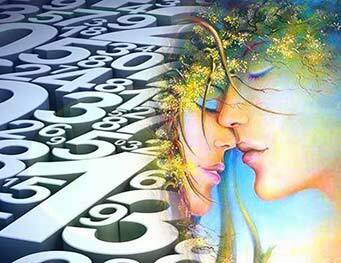 Numerological love compatibility is based on your birthdates and full names. Names, we are given at birth, vibrate at a particular soul frequency. Are your frequencies compatible? Are you the soulmates? 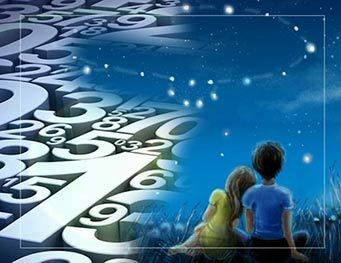 Numerological love report offers more than a single-digit comparison. It calculates your blueprints to measure ups and downs in your relationships during different periods in your life. It includes the full table of main events and directional changes. 3 in 1 love compatibility is undeniably the best system you will find on the net. It pulls together all resources available to our civilization to accurately predict your relationships outcome and analyze forces within and beyond our comprehension. Don't know the time of birth? No worries! You can change your and your partner hours and locations of birth at any time. Most planets don't change their position during a 24-hours period. Moon is the fastest moving planet; it might change its constellation during a birth date in question once. Experiment with time as much as you like!